Few courses can match its quality fairways and greens and provide such a pleasurable round given its length and hazards. It's a firm favoruite amongst any Belek regular. Recently it was voted the 68th best course in Continental Europe by a leading golf magazine. 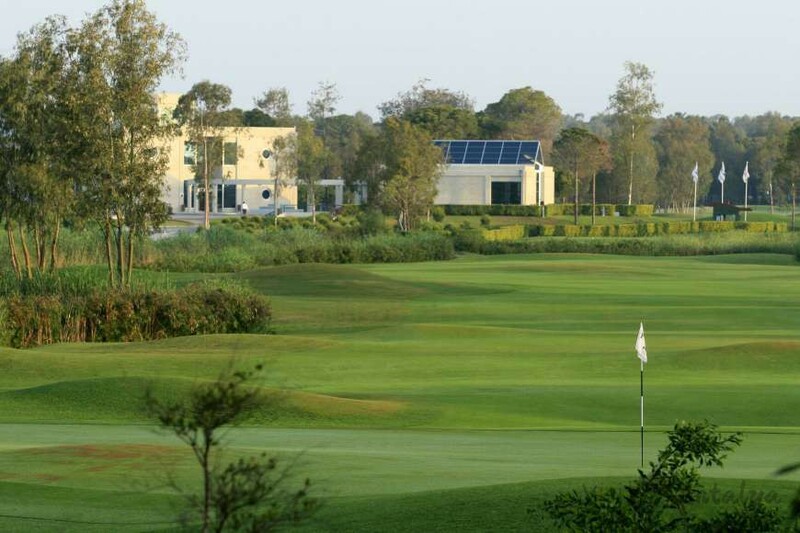 The courses designed by leading architects European Golf Design, together with design consultant and Senior Tour Professional Davis Jones, provide not only a challange to golfers of all abilities but also wonderful surroundings in which to enjoy your game. The playing surfaces second to none in their quality, stunning lanscapes and perfect weather all conbine for an unforgettable golfing experience. PGA Sultan beckons the heartiest of golfers to take the par 71, 6477 meters challenge. European Golf Design and David Jones spared nothing to maintain the competitive level of the course, while at the same time blending it seamlessly into the forest environment. Created for the discerning golfer, the Sultan delivers a stern but rewarding test of golfing ability that any keen player will relish. A true yardstick by which to gauge skill. 07.10. - 16.10 The course is closed due to overseeding.